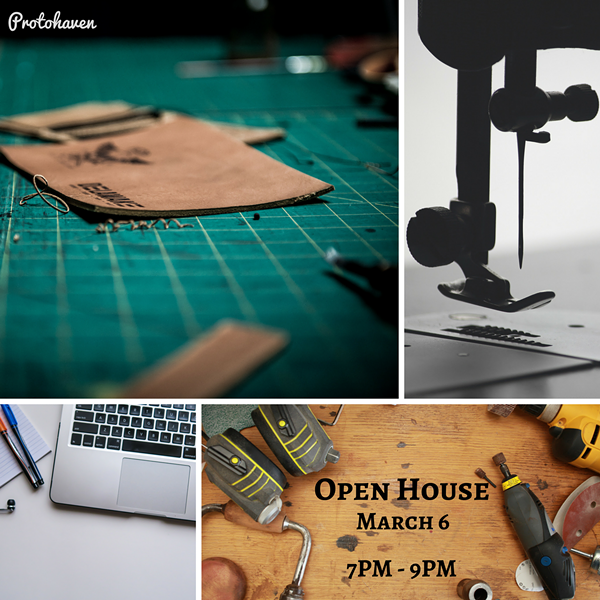 Join us for an end of winter open house at Protohaven! Come meet our members and directors, experience equipment and project demonstrations, and find out more about our upcoming equipment and space expansion program. We will be running a membership drive during the event. The first 25 people who sign up will receive a made-at-Protohaven gift. We will have light refreshment at the event. Everyone is welcome, minors must be accompanied by an adult.